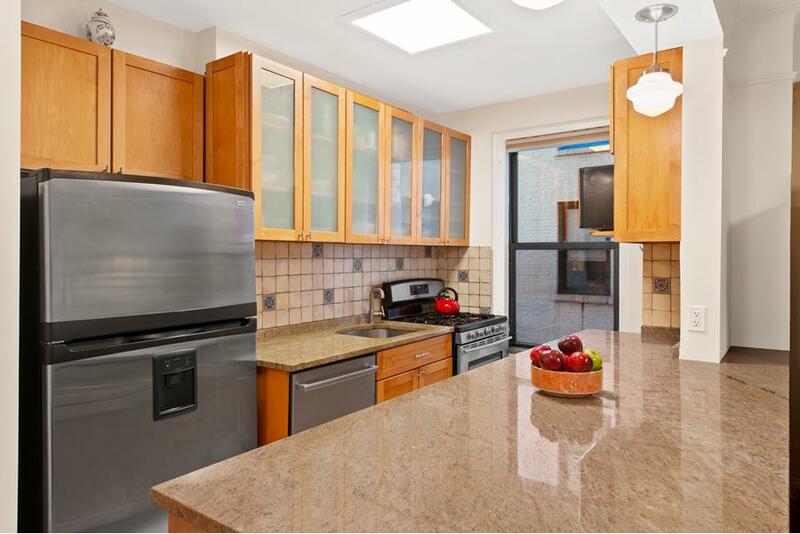 A Renovated 2br/2ba with Direct Park Views, Incredibly Low Maintenance, a Vented Washer/Dryer and a MOTIVATED SELLER! 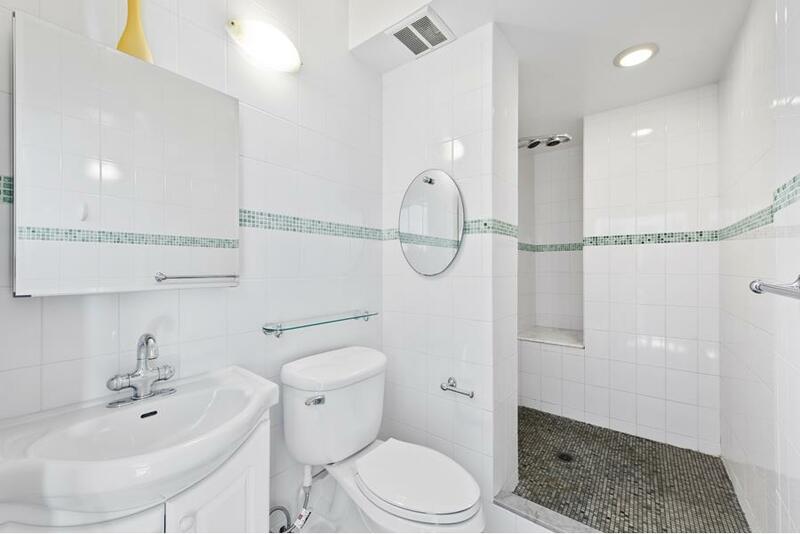 Yes, the best-priced 2br/2ba on Central Park West has all this and more! An oversized kitchen with substantial granite countertops, counter seating and stainless steel appliances opens to the unit’s living room to create a large, warm and welcoming common space. 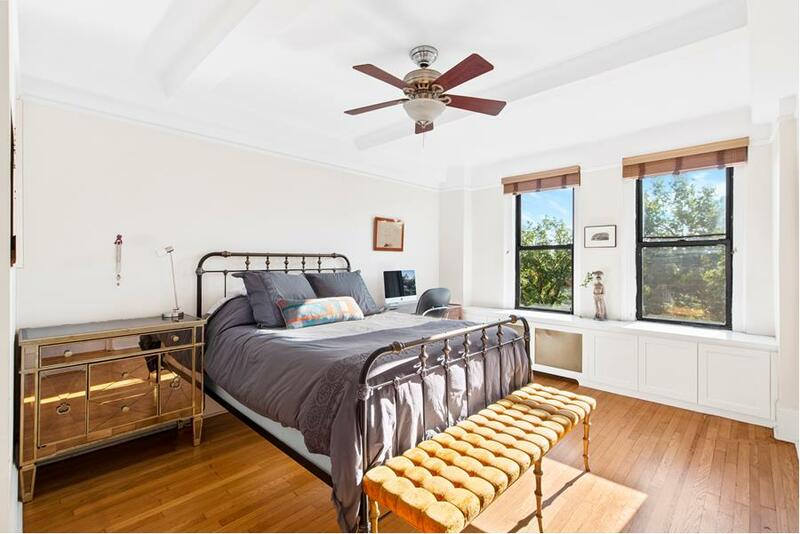 The king-sized master bedroom is bathed in the gorgeous unobstructed light and views of Central Park and has an en-suite spa-like master bathroom with oversized walk-in shower. Rounding out the features of this terrific apartment are high beamed ceilings, attractive custom built-ins in each room, an oversized laundry room with a vented dryer, plenty of storage space and the insanely low maintenance of $1,335/month. 415 Central Park West is a pet-friendly co-op with a 24-hour doorman, live-in super and full-time staff. 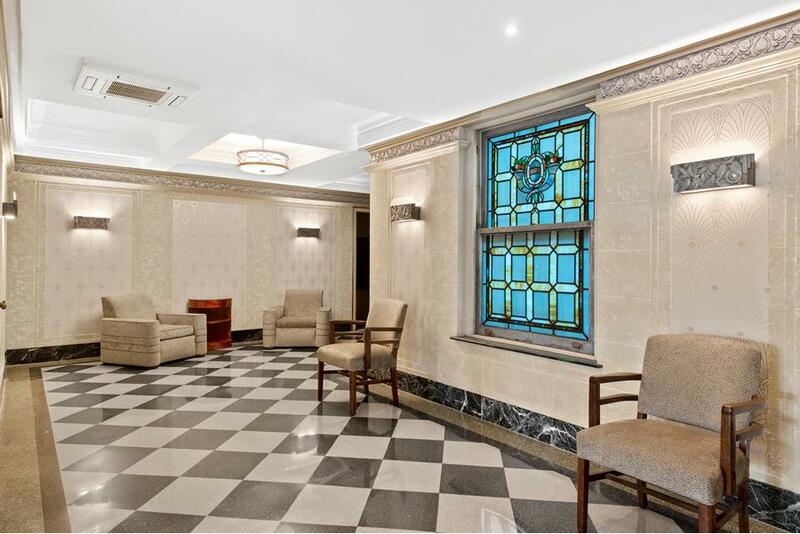 There is also a gorgeous recently-renovated lobby, laundry room, bike storage and a children’s play room. 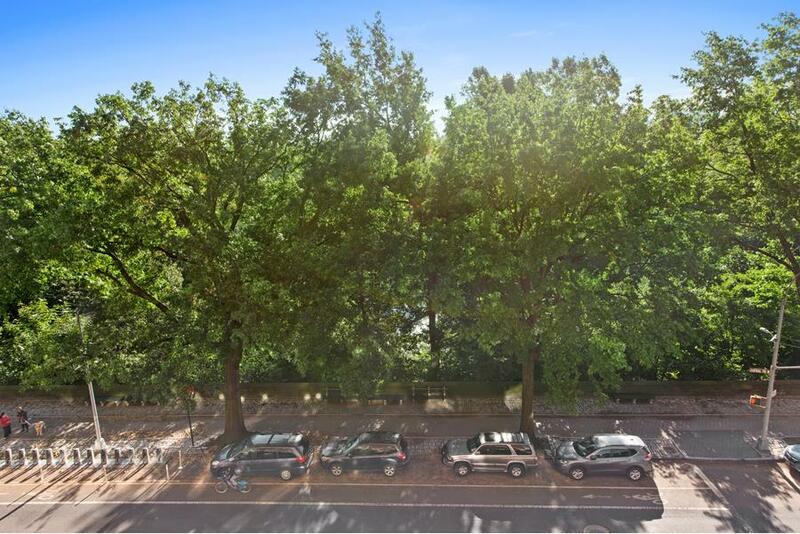 The building sits on the corner of 101st Street and Central Park West, across the street from the most fabulous backyard in the world, and just a few short blocks to Whole Foods and Trader Joe’s. The B and C trains are just two short blocks away.